Newest addition to the ART PARK! 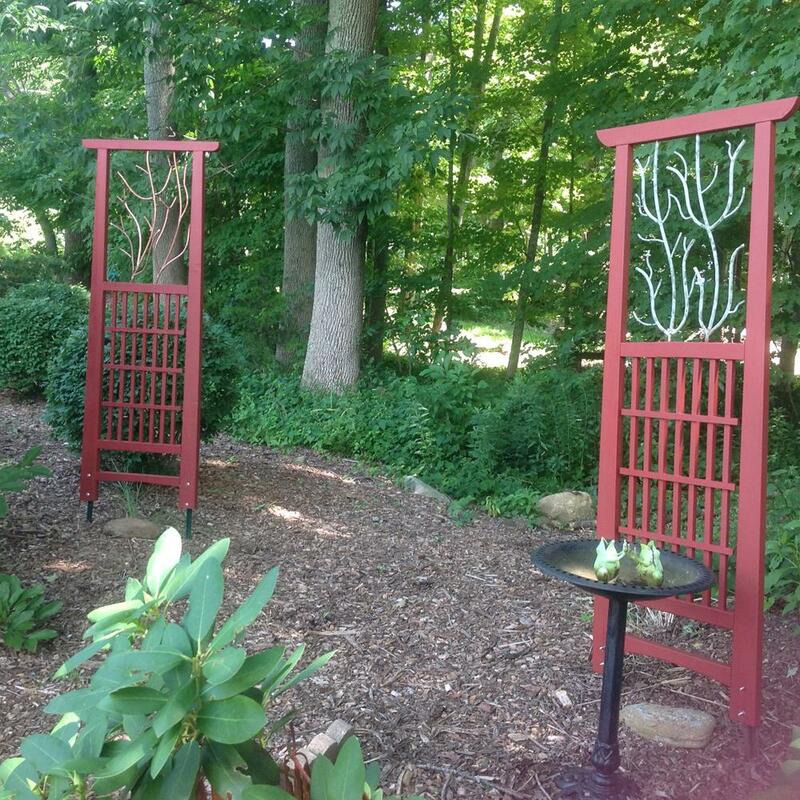 This hand-crafted matching gate was made by member Bob Jeffries to add a double entry to the ART PARK. Bob has been working diligently in the ART PARK and we can all appreciate his patience and time. When next at MAC, do take a walk around the trail and admire this fine addition to our land and artistic environment. More sculptures and art works will be added in the future.